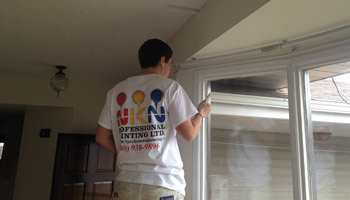 Welcome to NKN Professional Painting Ltd.! Do you want to improve the curb appeal of your property? NKN Professional Painting Ltd. is here to serve you with top-notch interior and exterior painting service to make your living space stand out from the crowd. 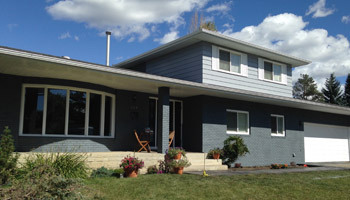 For past many years, we are serving the residential and commercial clients in and around Edmonton with a full-line of painting services. No painting project is too small or large for our team of licensed and insured painters. We realize the value of your investment and provide outstanding craftsmanship within the budget you have decided. Our expert painters are here to beautify your home and personal space with the most pleasant color scheme and paint style. We offer a complete range of commercial painting services to help your business look at its best and appear more welcoming. From bedrooms to bathrooms and basements, we can enhance the beauty and appeal of your existing or newly constructed home. With our high level of professionalism, our painters can make your home and office stand out with high quality exterior painting. 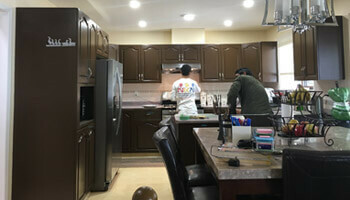 Our professional painters will update your home’s kitchen cabinets with high quality paint. Contact to schedule an estimate. We do all kind of Industrial Painting. 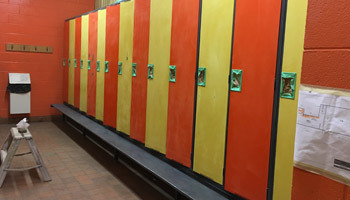 All our painters are fully licensed and insured to provide a full range of painting service. 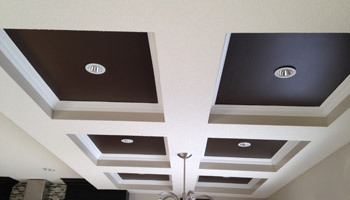 With a team of skilled painters, we pride ourselves on professionalism & quality painting. We provide free consultation and quotes to give you a brief estimate for the painting job. 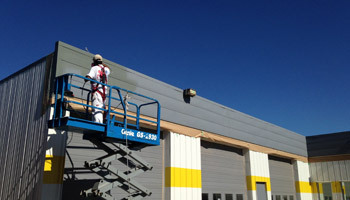 Our painters are expert at offering a top-notch painting service at the competitive costs. I would like to recommend NKN Professional Painting Ltd. The guys are very professional and paid a great attention to detail. I called NKN Professional Painting Ltd. for an office painting project. They did an amazing job. A big thank you to all. Own A Spectacular Home With A Fresh Coat Of Paint! Contact us to get free color consultation.